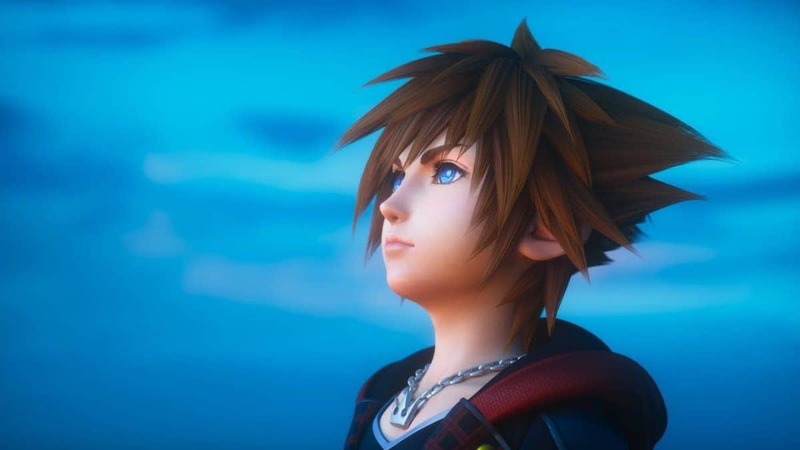 Good news if you are a fan of Kingdom Hearts, as James wood who has done voice roles for the game before revealed on Twitter that he’s been working on the new Kingdom Hearts game which gives us a hint that something is on its way soon. 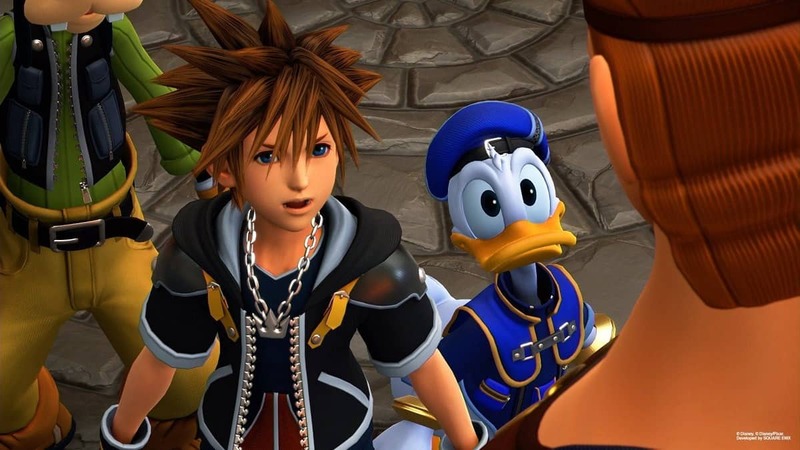 Speaking with fans on Twitter, actor James Woods has confirmed (with a typo, calling the game Kingdom of Hearts) that he has worked for a while on Kingdom Hearts 3, in particular concluding the dubbing work in view of the news in the coming months. This means that Woods worked for a couple of months on the game, perhaps in preparation for a trailer for the E3 2018 that will finally allow us to enjoy a dubbing in English. 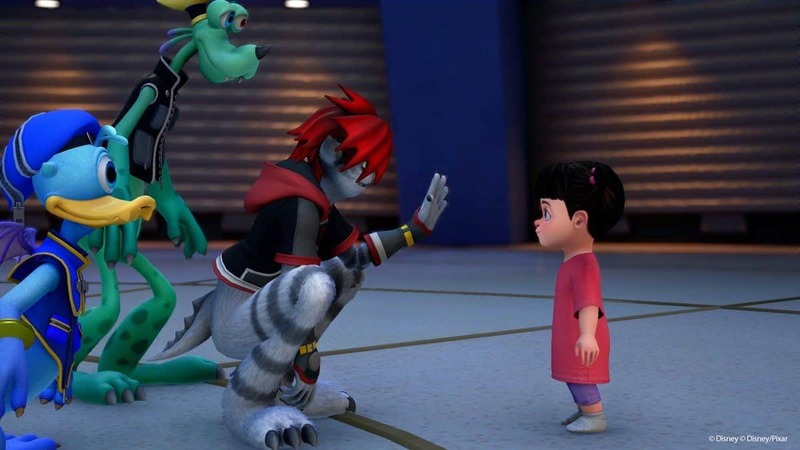 Recently the series celebrated its 16th anniversary after the original Kindom heart made a debut it’s debut on March 28, 2002. 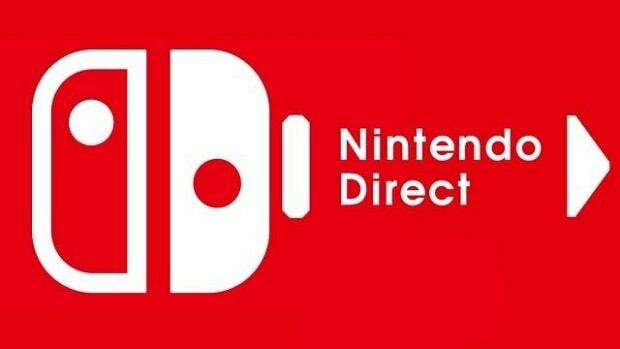 It was recently predicted that the release date will be announced before E3 2018. In case we don’t know the date or we do in future the game is likely to take center stage this year’s big LA gaming expo. 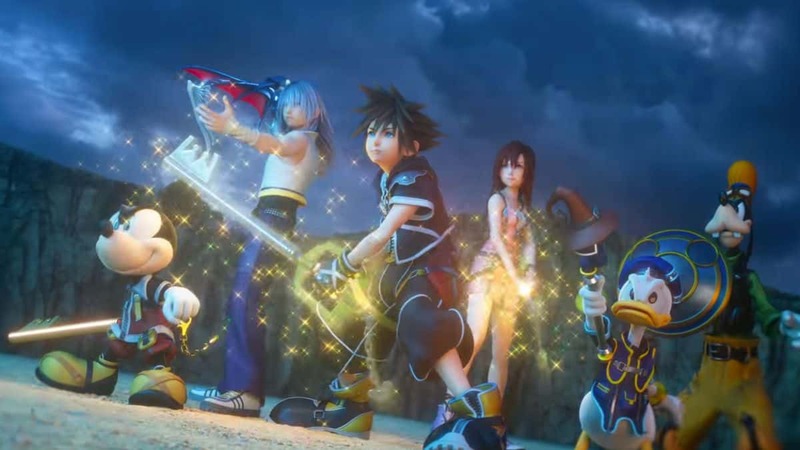 Kingdom Hearts Orchestra has planned to kick off its world tour in LA on June 9 before the start of E3. 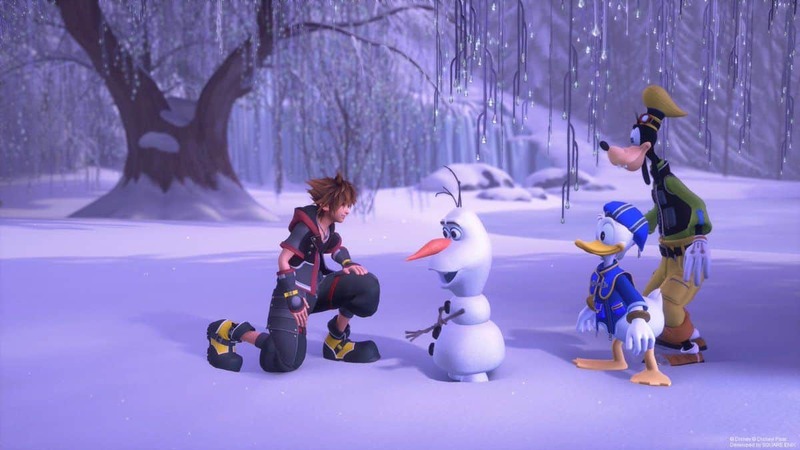 The world of Frozen will also be in Kingdom Hearts 3 as the game director mentioned that how Rapunzel’s hair can be used to aid travel and combat along with the new Gummi Ship features 360-degree movement with new customization elements and many more. 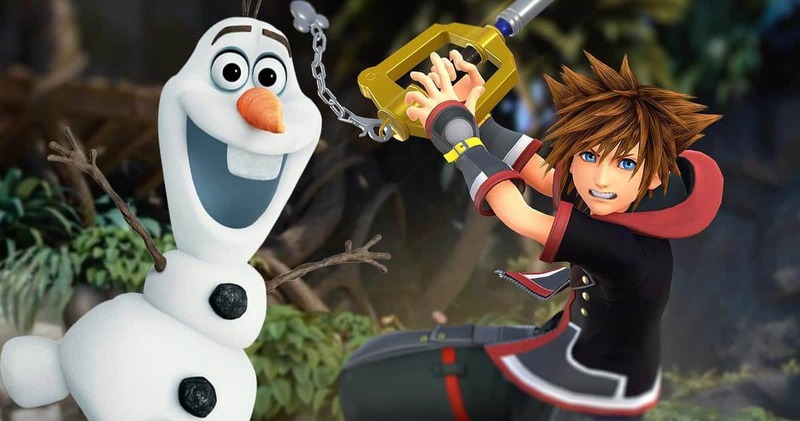 In terms of development, Kingdom Hearts 3 is split into three parts, two of which are almost complete. 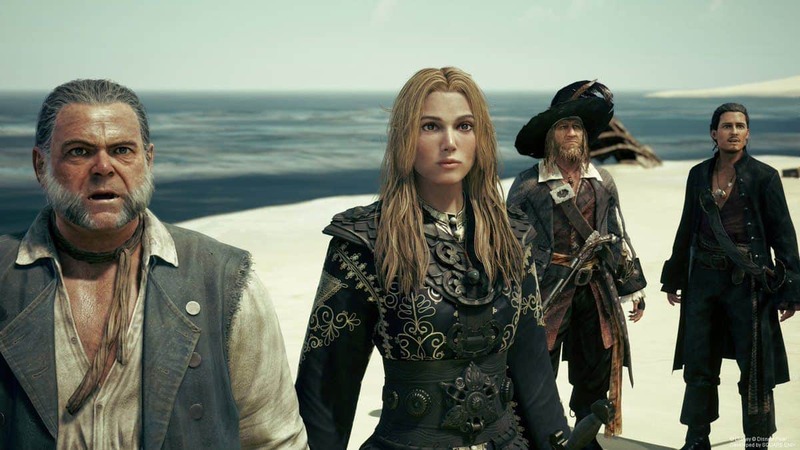 As voice actor James has confirmed it tells us the game is in the final phase and has 100 people working on from Square’s Tokyo Studio. 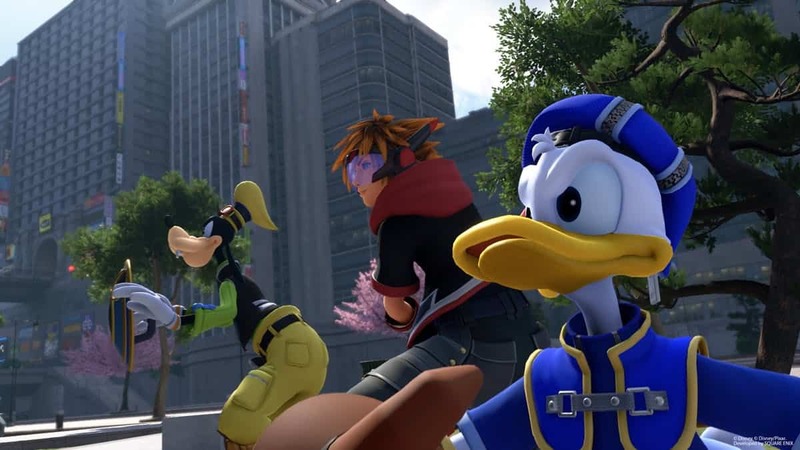 The highly anticipated Kingdom Hearts 3 will be releasing in 2018 on PS4 and Xbox One.